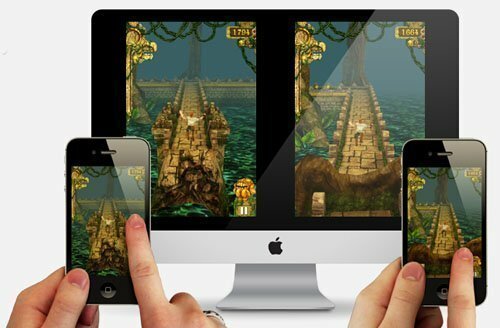 There is an ever growing number of people eagerly awaiting the news of an Apple HDTV release. 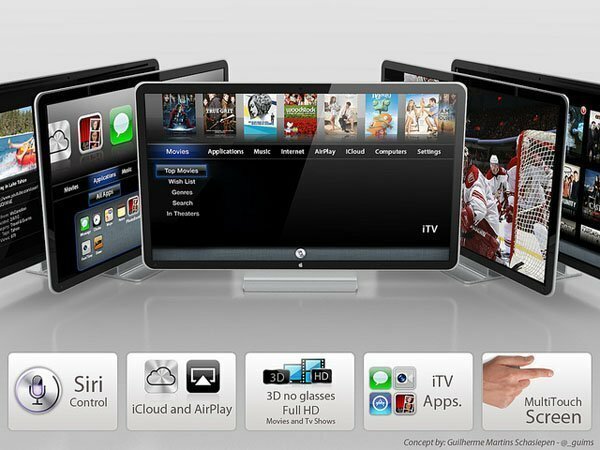 The Apple TV set, we believe, is the product that Apple is working on to help them in the process of taking over the worlds living rooms. Though there are many who doubt that Apple will ever make this leap, Apple fans, and investors alike, are following this story with great interest. 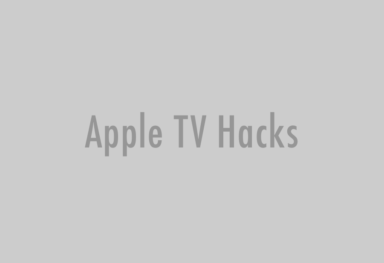 Thanks to the folks over at CNN NEWS, we were able to get some information found in a note to clients, Morgan Stanley’s Katy Huberty, issued Tuesday about what she calls “iTV.” Note the difference between an iTV (a TV set) and an Apple TV (current set-top box). 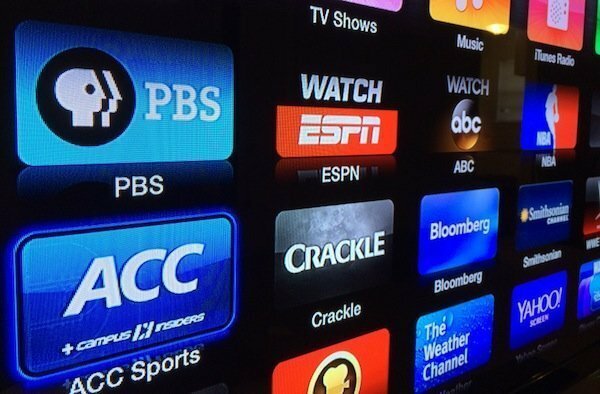 18% of Americans own a smart TV (i.e. with Internet capability) but only 13% know they do, suggesting that there’s a market for a smart TV that’s as easy to use as an iPhone or iPad. 11% of respondents said they would be “extremely interested” in buying an Apple-branded TV set, which translates into 13 million units in the U.S. alone. 36% said they would be “somewhat interested,” which could translate into another 43 million units. The 47% who were either “extremely” or “somewhat” interested is more than twice the 23% who said they were interested in buying an iPhone and the 21% who were interested in an iPad before either of those products were released. Respondents who owned at least one Apple device were nearly four times more interested in buying an iTV that those who did not. 46% of respondents were willing to pay over $1,000 for an iTV and 10% were willing to pay over $2,000. On average, respondents were willing to pony up $1,060, a 20% premium over the the average $884 they paid for their current TV set. Respondents aged 18 to 29 — the largest consumers of video over the Internet — were willing to pay the most for iTV: a 32% premium over their current set. Bottom line: iTV represents a $13 billion opportunity that could add $4.50 to Apple’s EPS. Though we may all continue to debate the reality of Apple launching into the television market, which they will, there is no denying the numbers. Apple is what I like to refer to as an “on purpose” company. Everything they do is investigated, perfected, and responds to a real consumer need, both known and unknown. Granted the infamous iOS 6 Maps app, Ping, and Mobile Me are a few places where this may have fallen short, I would argue that when it comes to hardware they always succeed.